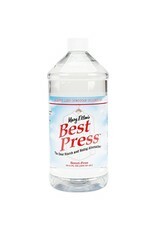 Best Press Refill-Scent Free-32oz. - going batty! 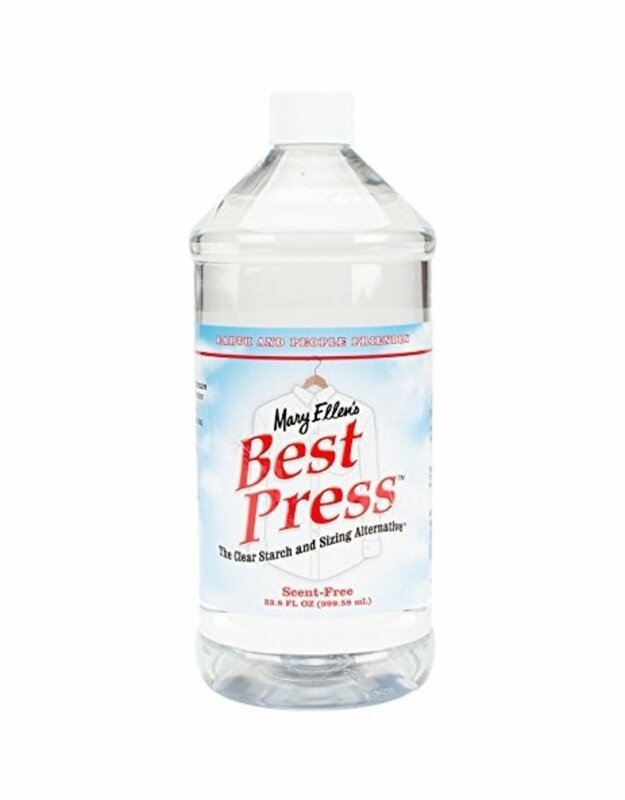 Home / Best Press Refill-Scent Free-32oz.